Have you recently moved or perhaps you have lived in your house a long time and you decided it’s time for a bathroom renovation? Remodeling a bathroom is a great idea. Not only does it go a long way toward making your house more enjoyable, but it could possibly add value to your home. 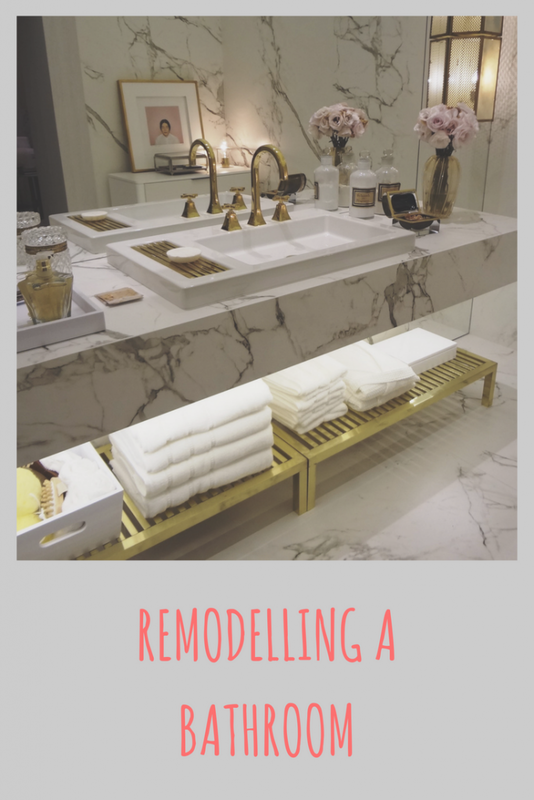 There is a lot that goes into a bathroom renovation project and unless you’re a professional, it can be a very complicated process. It is important to get a professional to run you through the details, processes, and decisions that go into remodeling your bathroom. Before starting any project, you should know your expectations when it comes to how much money you’re willing to spend. The cost will depend on the quality of materials, the size of your bathroom and whether you’re planning on doing some of the work yourself. Don’t forget to budget the plumbing fixtures and features as well as small things such as soap dishes, towel racks, towels, bath mats and other accessories. When spending money on a bathroom remodel, it can be tempting to cut back on the material cost and go for lower quality. However high-quality materials and finishes can be a great investment and it can make your bathroom look incredibly luxurious. Be sure to go for quality countertops, radiators and floor tiling. It is also important to understand that although the do-it-yourself approach can help you save some money, it’s best to leave the major details to the professionals and installers who are high skilled. It pays to have top quality professionals to do this job for you. We private rent so don’t really get much of a say but if we owned our house I would build an extension so we could actually have a full size bath rather than our pint sized one. We do plan to get our bathroom renovated as that’s in the pipelines, so these tips which you have shared are great for us as a guide and making sure everything goes on as plan. My bathroom needs a remodel soon. Your post can encourage me while doing that. Much appreciated for sharing. Some really great tips here. I would definitely be hiring a professional to do any bathroom refurb for me otherwise I’d completely get those dimensions wrong.